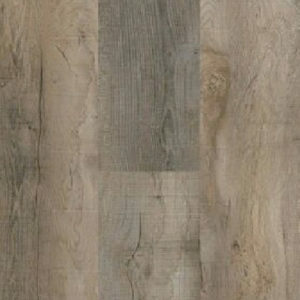 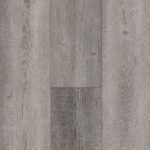 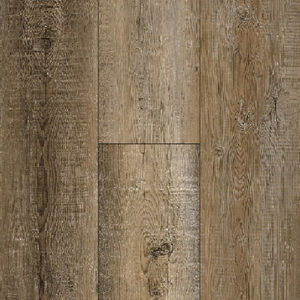 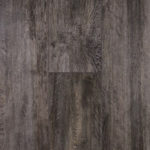 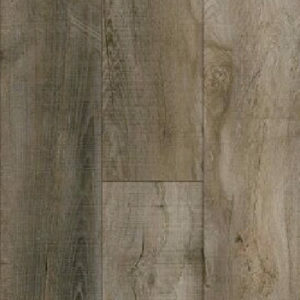 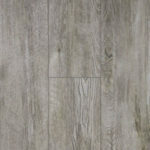 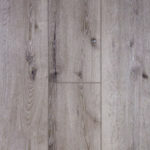 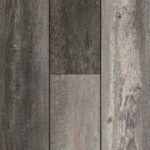 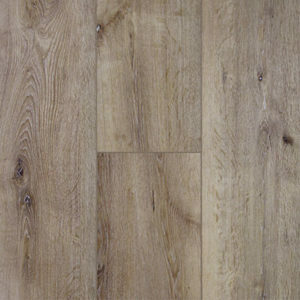 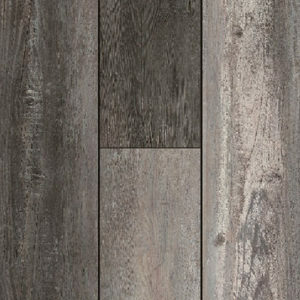 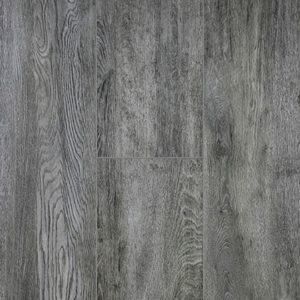 SOUTHWIND – Authentic Plank is the ultimate waterproof flooring. A high density core, commercial grade wear layer and sound deadening attached pad are combined to offer the toughest and quietest product in the market. 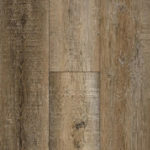 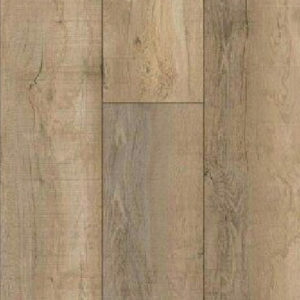 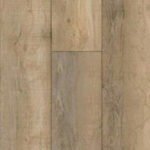 The 9″ x 60″ wide plank features an enhanced V groove bevel to complement the EIR – Embossed In Register technique that details every grain, knot and natural feature of the wood pattern. 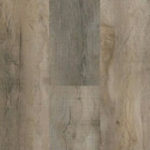 Offered in 6 traditional wood décors and 6 varied shade designer colors, all with a Lifetime Residential Warranty. 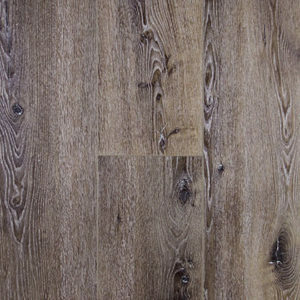 If you want a durable, waterproof product that exactly replicates the look of hardwood flooring, you deserve AUTHENTIC Plank. – Detailed texture and grain.